Otis House, 141 Cambridge Street, Boston, Mass. 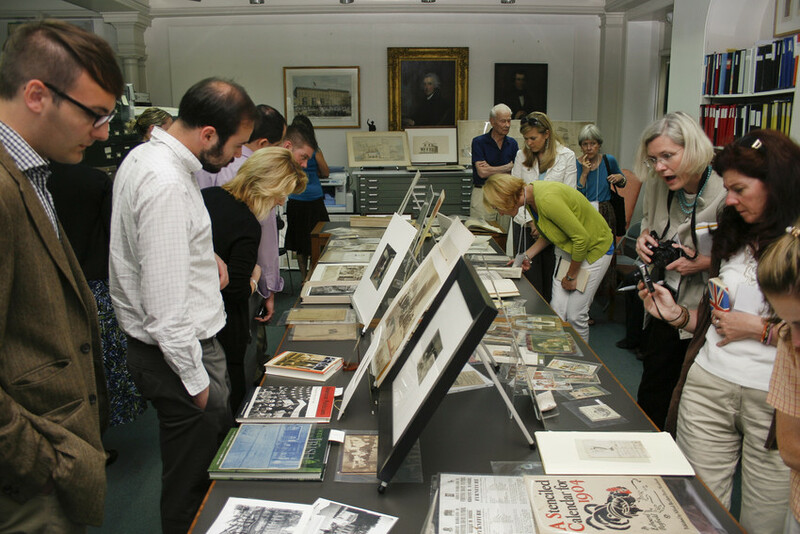 Join Historic New England staff for an exclusive look at our renowned Library and Archives, including photographs, prints, architectural drawings, and ephemera. Explore the history of the collection and newly acquired holdings. Historic New England preserves well over a million archival items that document New England's social, architectural, and cultural history.